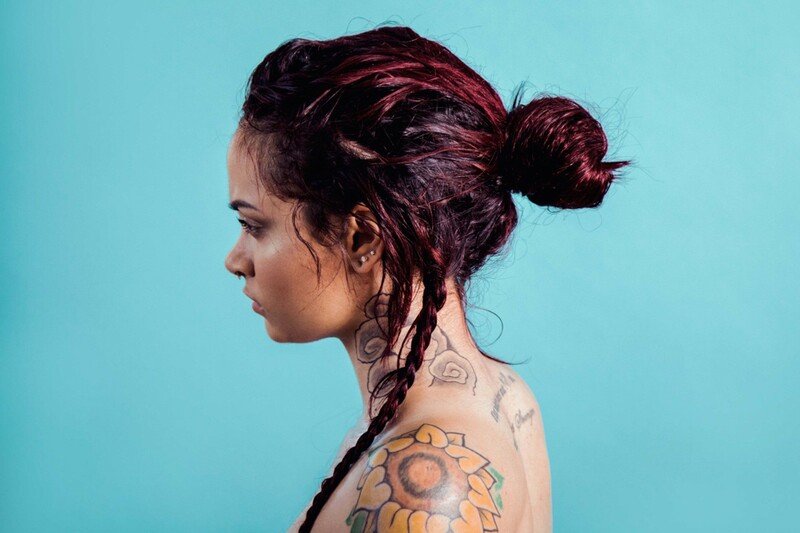 In 2014, she released her first commercial mixtape, Cloud 19. 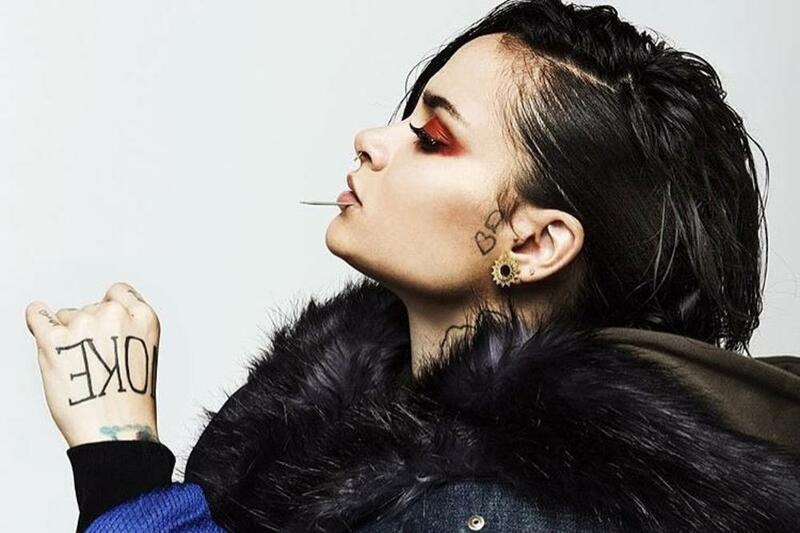 The mixtape was listed as one of the Complex's "50 Best Albums of 2014. " 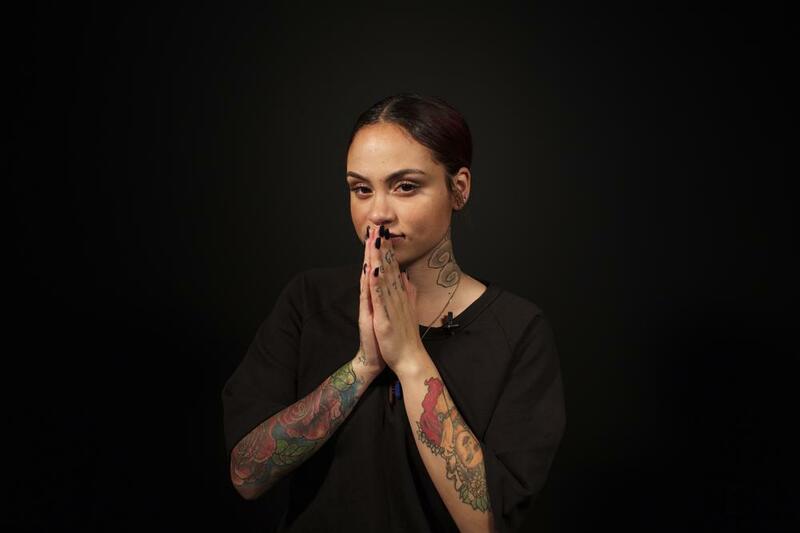 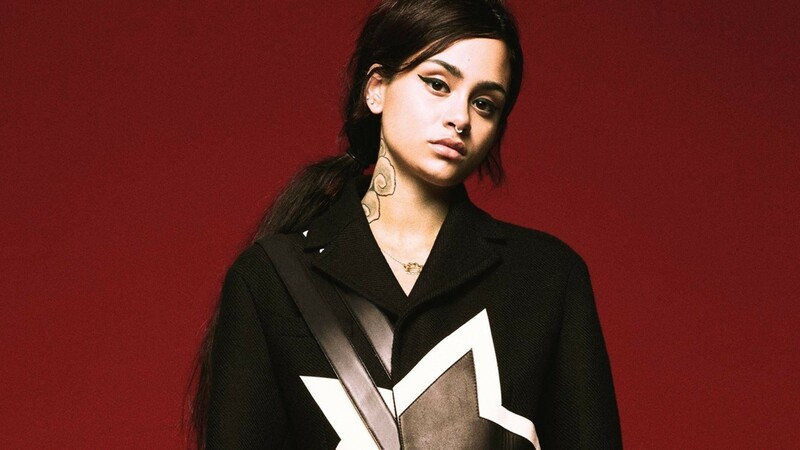 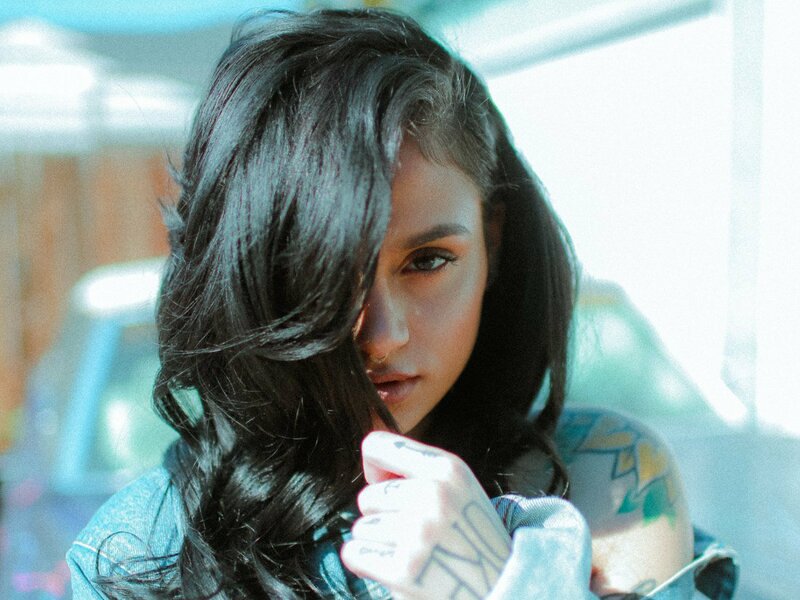 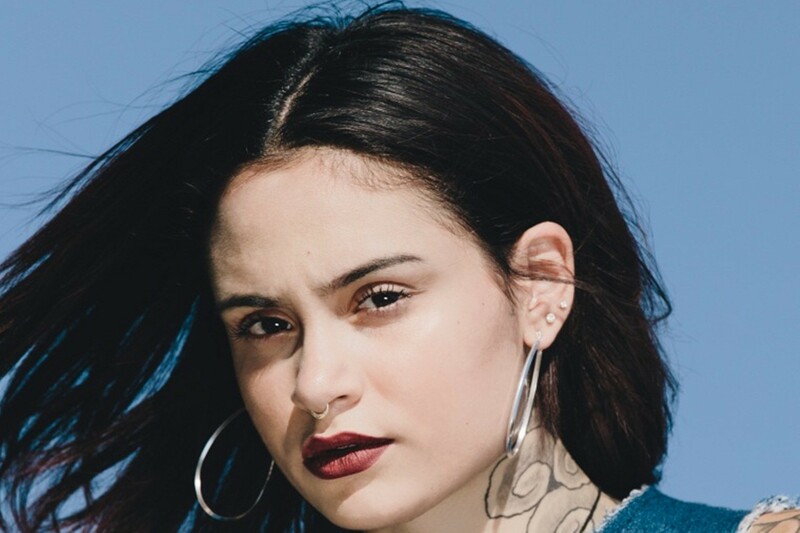 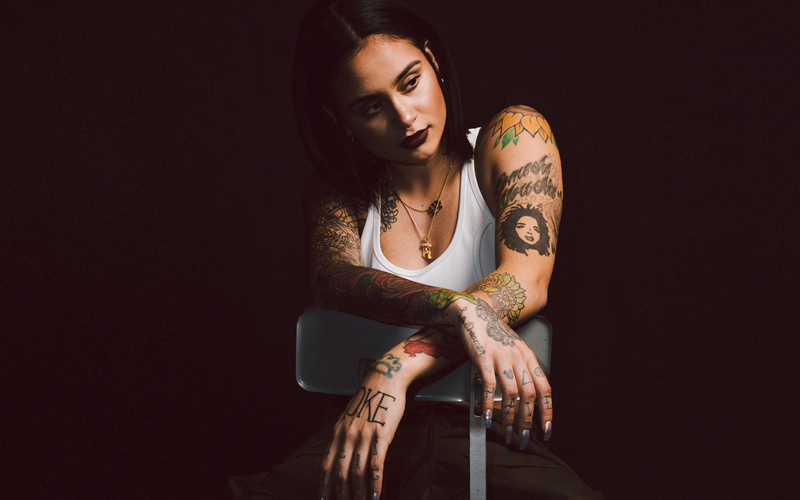 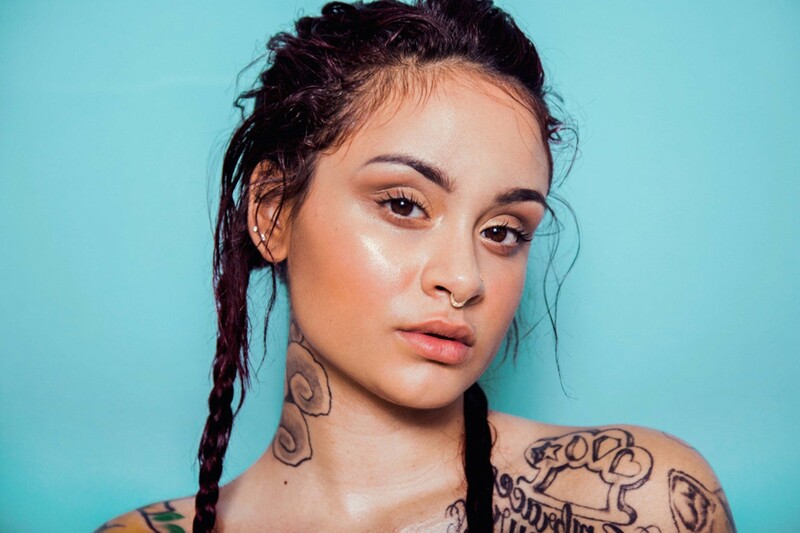 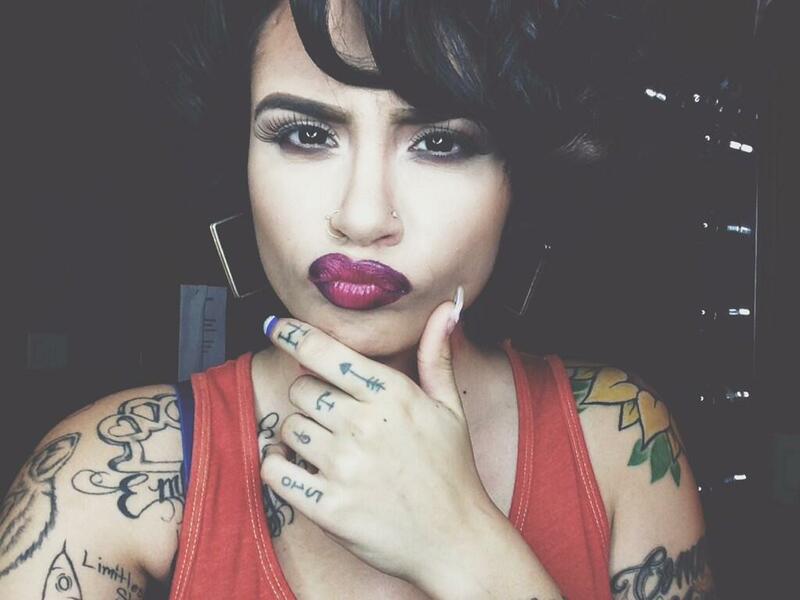 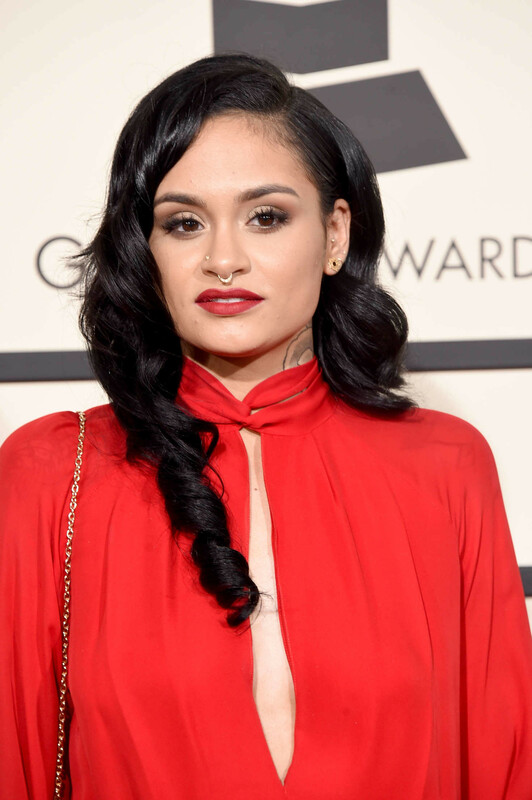 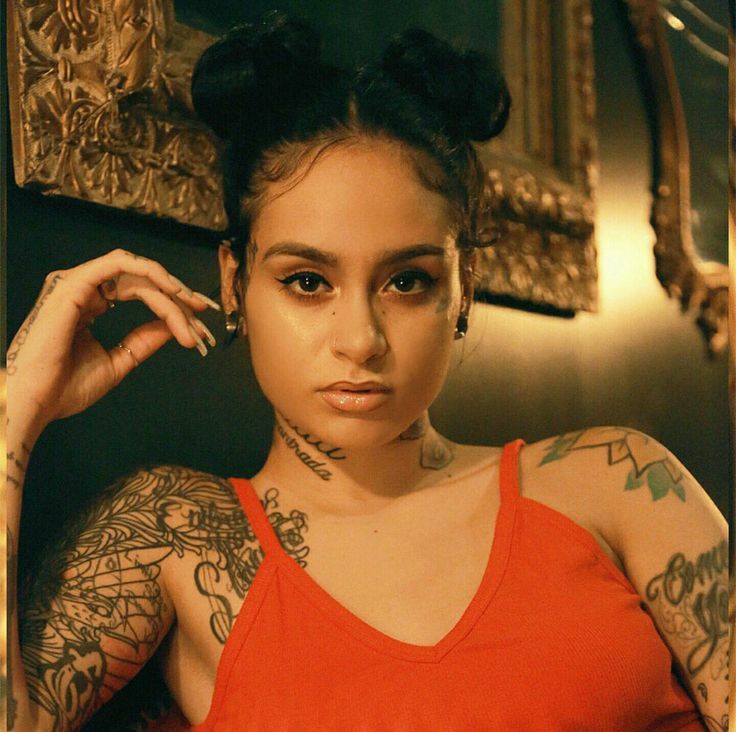 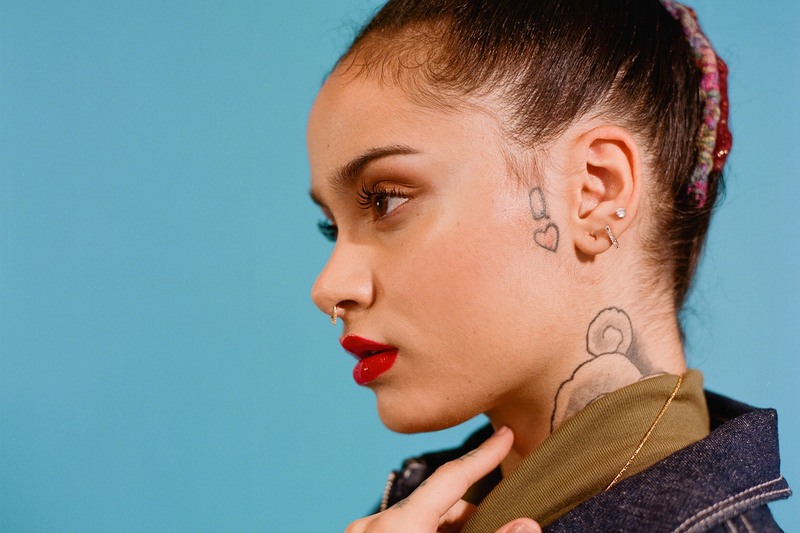 In 2015, Kehlani released her second commercial mixtape, You Should Be Here. 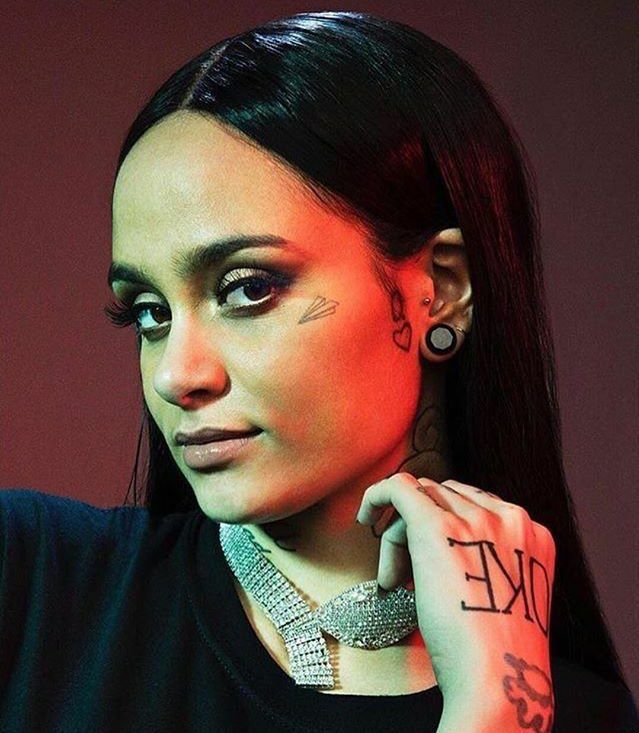 The mixtape debuted at number 5 on the national R&B/Hip-Hop chart, preceded from her sold-out North American promotional tour. 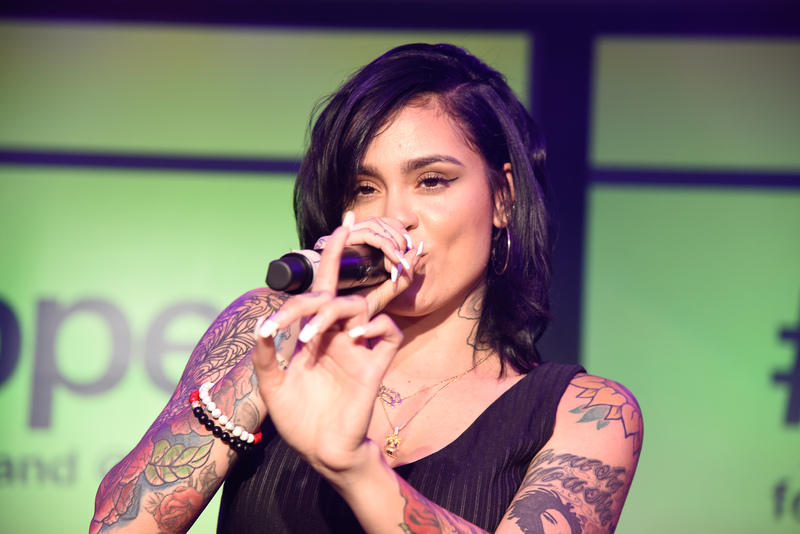 In 2016, she was nominated for the Grammy Award for Best Urban Contemporary Album for You Should Be Here. 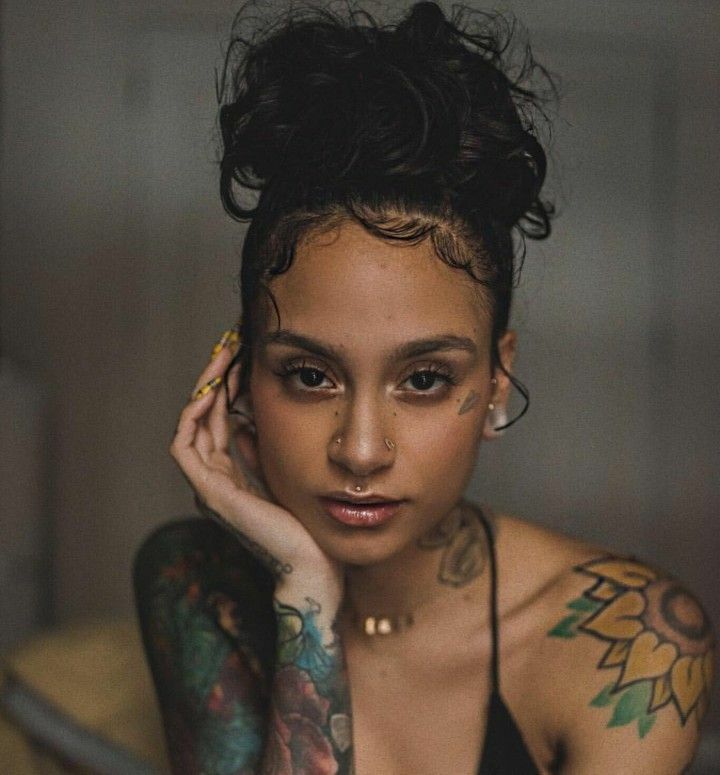 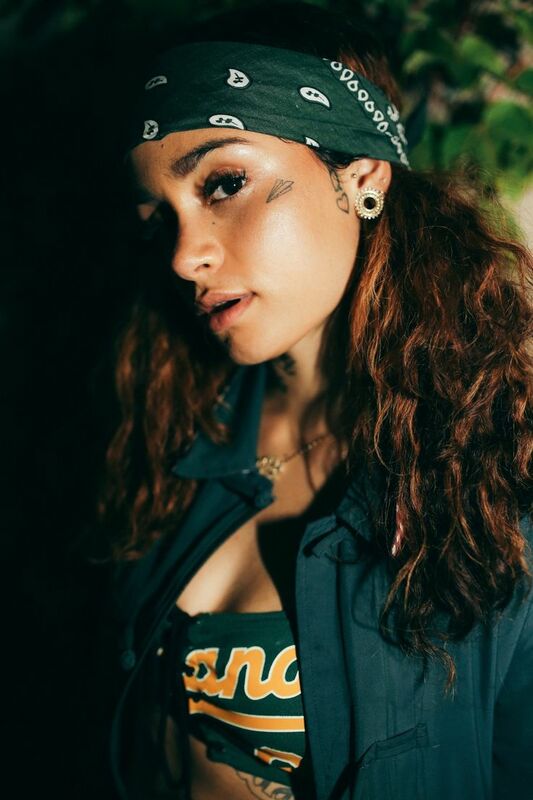 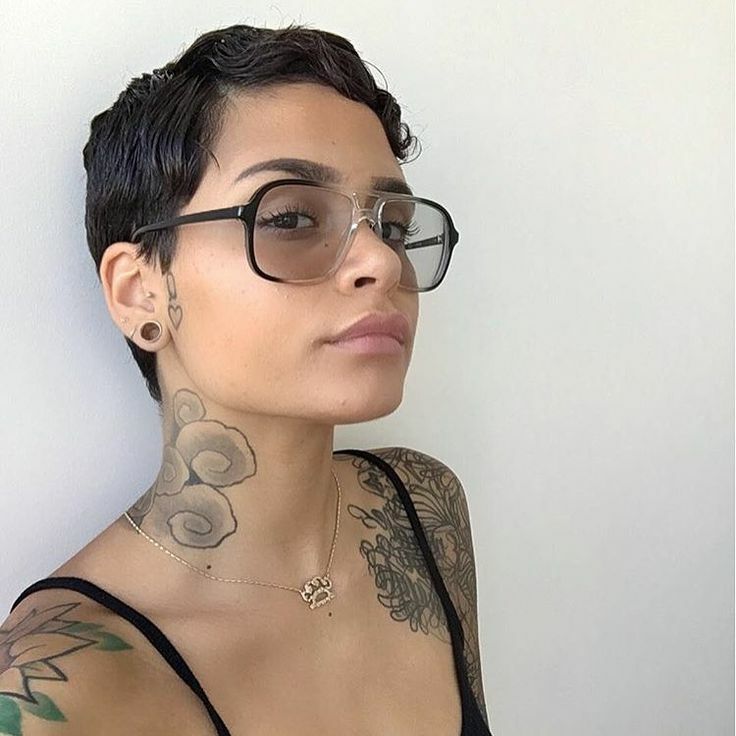 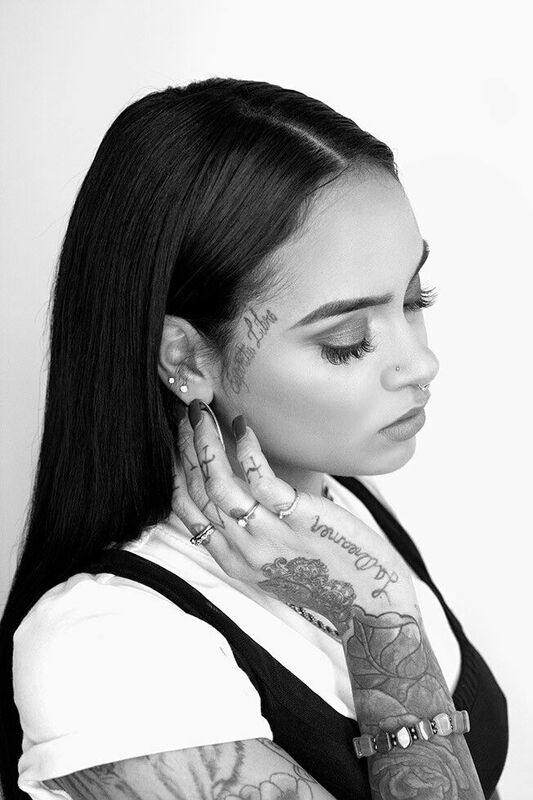 Kehlani released her first major-label debut album, SweetSexySavage on January 27, 2017.